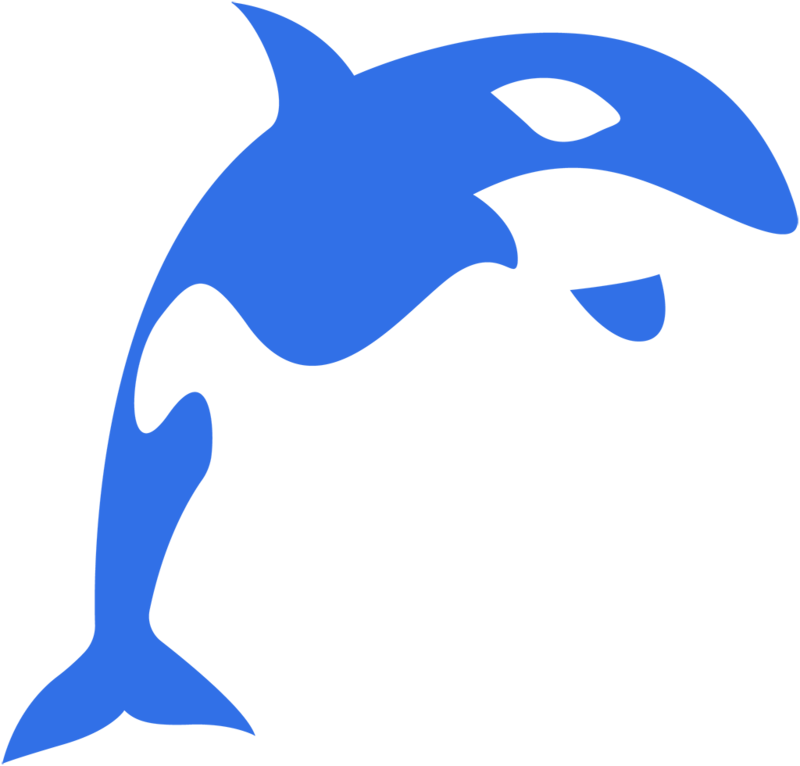 Wave Engine Orca (2.5.0) has now been released. This version includes some really exciting features such as Bullet physics integration, render layers re-design, a new 3D animation system, improved 3D models support, ARMobile extension and much more. 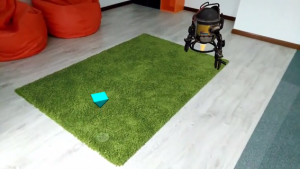 Wave Engine 2.5.0 has adapted the ARCore and ARKit APIs into a single cross-platform extension. Allowing the developers to create Augmented Reality applications for any compatible device without platform specific code. Now, in WaveEngine 2.5.0, we have integrated Bullet Physics as 3D Physic engine. This allows a wide range of new features, and a groundbreaking improvement of performance. This article offers all the information. We’ve made a step forward into our Augmented Reality support, integrating the new Microsoft Mixed Reality platform. This allows to create cross platform application between Hololens and the new Mixed Reality devices. This article covers the creation of your first project. 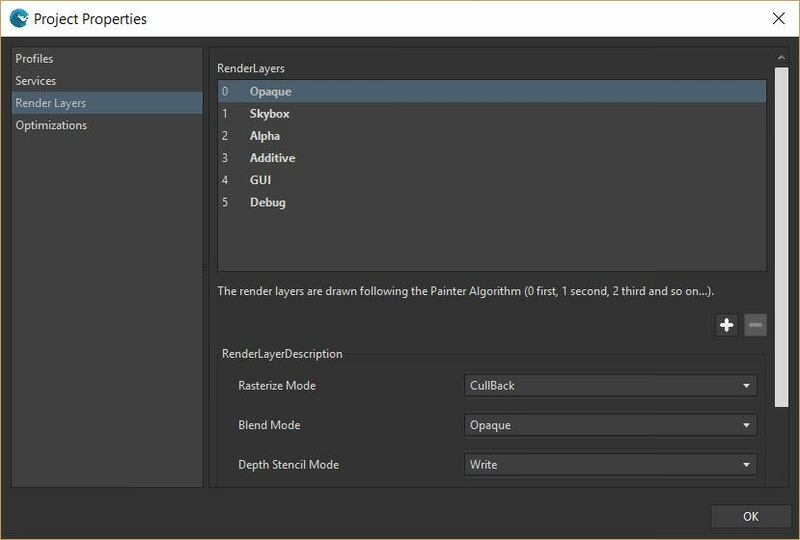 In this version we’ve worked hard to redesign the Layers into the new Render Layer concepts, adding it the Visual Editor integration and much more advance features.